Kevin Barry, age 18, a medical student at UCD, and an Irish Volunteer, was hanged by the British November 1st, 1920 for his part in an ambush at Monks Bakery on Fleet Street in Dublin, Ireland. While imprisoned and tortured, he never revealed the names of his comrades in arms. Born in Dublin on January 20, 1902, the fourth of seven children, Kevin G. Barry came from a well-off family from Hacketstown in County Carlow, an area steeped in the nationalist tradition. His early life was divided between the family farm in Carlow and Dublin where his father ran a very successful dairy business on Fleet Street. Today this same area is part of Temple Bar, Dublin’s tourism and cultural mecca. His father died when Barry was just six years old and the family moved to the family farm in Carlow. He went to school at St Mary’s College in Rathmines and later to Belvedere College where he excelled at rugby and hurling. While at Belvedere he joined the Irish Volunteers. In the wake of the 1916 Rising, and the national swing towards nationalism his family became directly involved in the movement. Still aged only 15, Barry joined the Irish Volunteers in October 1917 and was in the C Company of the First Battalion. He would cycle all over Dublin delivering messages and orders. He took part in a number of operations including a raid on Marks on Chapel Street for ammunitions. Meanwhile his educational prowess had won a scholarship to the National University Dublin (now University College Dublin) where he was studying medicine. By 1920 the War of Independence was in full swing and Barry was involved in many skirmishes with Company C. By this time he was a Section Commander. On June 1st, 1920, Company C in a daring escapade, under the command of Peadar Clancy, attacked King’s Inn and captured a large quantity of ammunitions and weapons. In another incident, Barry himself led a group which captured the guardroom on Constitution Hill. More than 25 British soldiers were seized in the raid but released unharmed. On September 20th the Volunteers ambushed an army bread van on Queens Street near Monks Bakery. In the ensuing gun battle a young British soldier was fatally wounded. The Volunteers fled the scene when British reinforcements arrived. They escaped except Barry who was captured while hiding under a lorry. It is believed Barry’s pistol jammed in the attack. Certainly, there is no evidence that he fired any of the fatal shots. He was interrogated and tortured by the authorities but steadfastly refused to reveal the identities of his accomplices. As a result he was court-martialed and sentenced to death on October 20th. Several unsuccessful rescue attempts were made in the following days. Meanwhile, on October 25th the Lord Mayor of Cork, Terence MacSwiney died from hunger strike generating huge world-wide publicity. He was buried in Cork on October 29th. Most observers believed that the authorities would not go ahead and execute Barry in the midst of a tense political situation. Kevin’s mother embraced and kissed her son for the last time, battling with her own grief. When she turned at the cell door for one last look, he was standing at attention. At the salute. On the morning of November 1st 1920 at 8.30am he was led out to the gallows and executed by hanging. 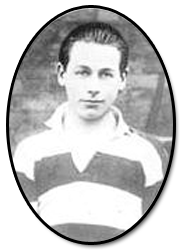 Kevin Barry is buried in the yard of Mountjoy Jail, along with nine others who were hanged between March and June 1921. His was the first official execution since the 1916 Rising. His extreme youth at his death aroused widespread international condemnation across Europe and America. It led to many of his fellow students joining the IRA. Barry’s execution precipitated the bloodiest month of the War of Independence, November 1920. It was during this month that Michael Collins masterminded the assassinations of 14 British Agents one Sunday morning. Later that afternoon British soldiers shot at a crowd attending a Gaelic Football match in Croke Park, killing 13 people. 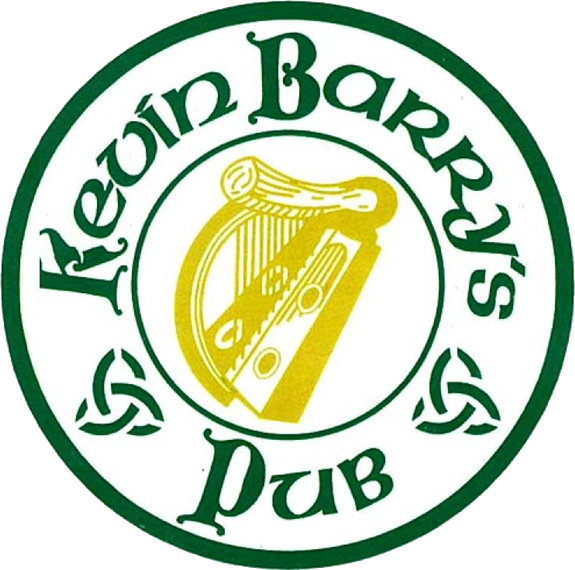 Kevin Barry has been the topic of many an Irish rebel song. He is eulogized as an innocent school boy. However the reality is somewhat different. Despite his youth he was an active and experienced member of the Irish Volunteers. Kevin Barry was the first person executed during the war of independence.